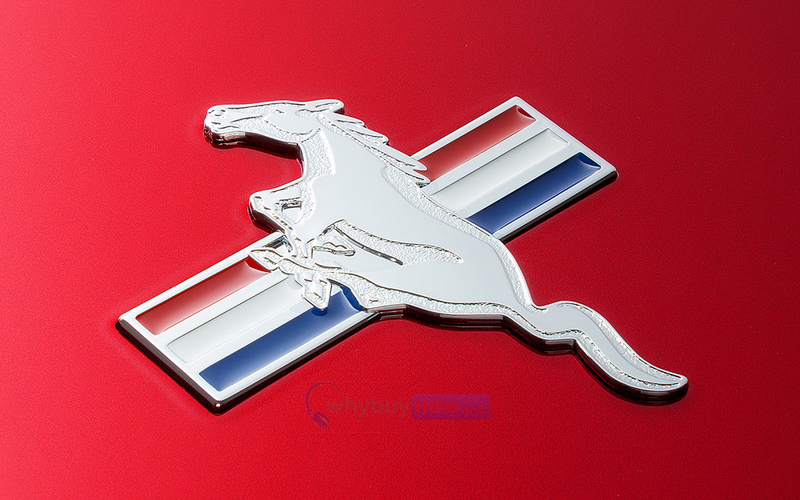 Bring back that great feeling of cruising with your favourite tunes! 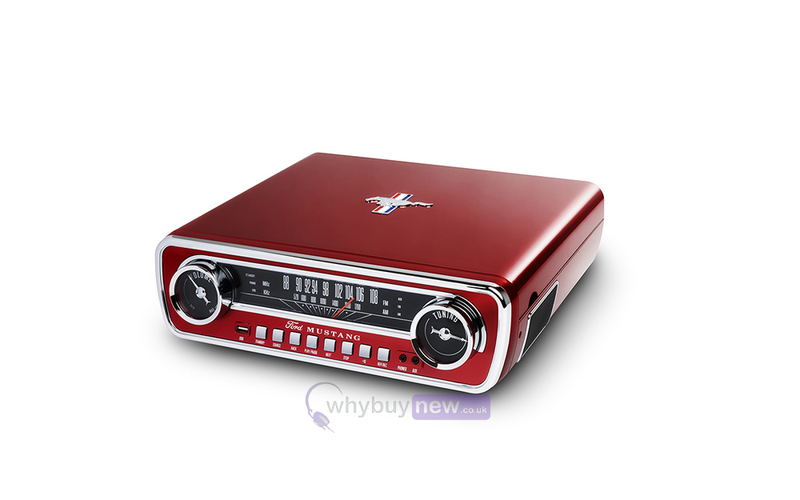 The Ion Mustang LP (Red) is a fantastic 4-in-1 music centre that has been styled upon the retro 1965 Ford Mustang. 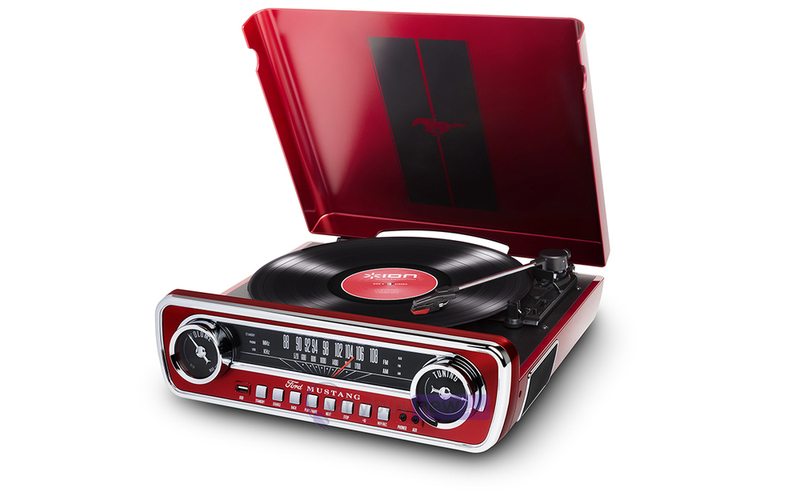 The Mustang LP features a quiet belt-drive 3-speed turntable that will play every record in your collection and also records them to a USB stick. The unit has built-in speakers and an internal amplifier so you don't need any extra equipment. There's an Auxiliary input for connecting other devices and even a headphone jack for private listening. 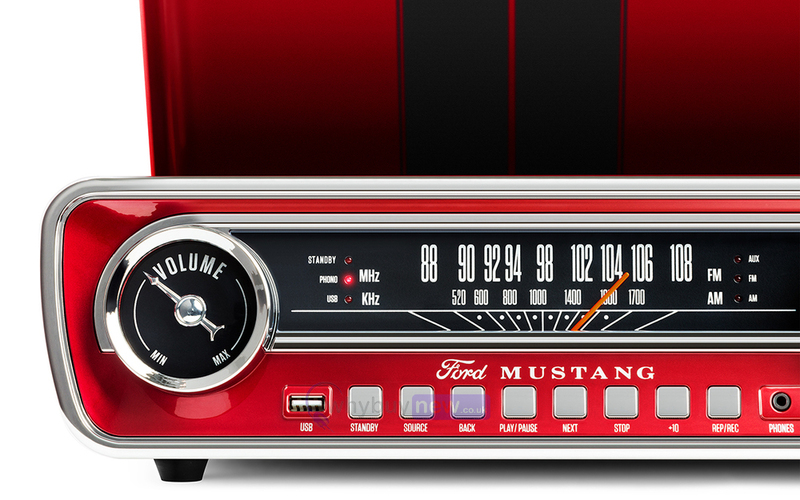 But what really sets Mustang LP apart from the crowd is its AM/FM tuning dial that looks just like the speedometer of the classic 1965 Mustang, right down to being flanked by round dials on either side. 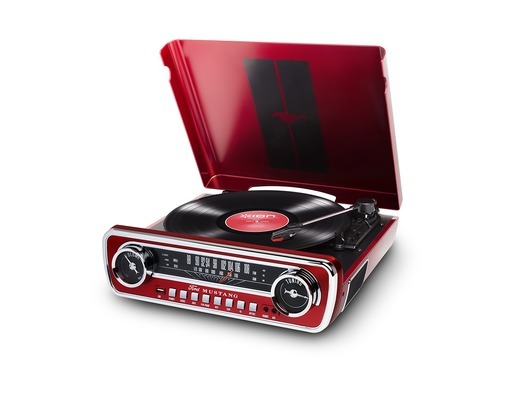 This unit delivers great music with unbeatable style. Just be careful not to exceed the speed limit!